For centuries, the people of Southeast Asia have treasured the Mangosteen fruit for its many life-sustaining benefits. In fact, the Mangosteen fruit is considered the ÂQueen of FruitsÂ. Recent scientific findings support the wisdom of these traditional healers. Recent scientific inquiry has revealed the extraordinary benefits of the Mangosteen and its rich supply of antioxidants calledXanthones. Studies have identified approximately 200 different types of Xanthones, and the Mangosteen fruit contains an amazing 43 of them! 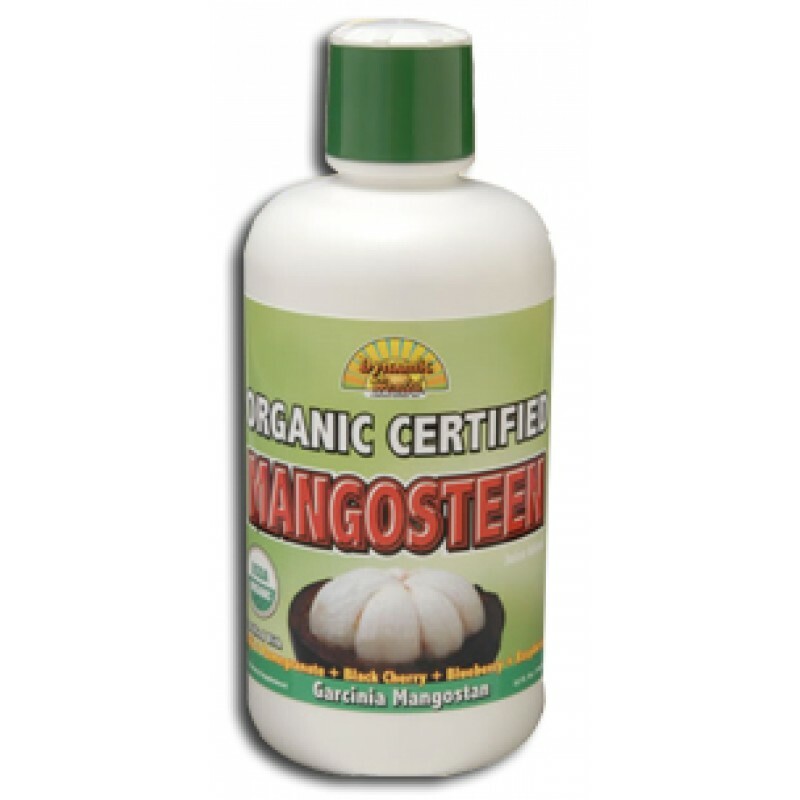 The antioxidant Xanthones found in the juice of the Mangosteen fruit have powerful antioxidant properties. Antioxidants help to neutralize and eliminate free radicals, and may help combat age-related degeneration of cells and body tissue. 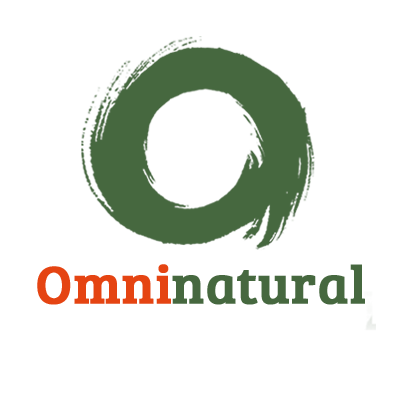 ÂÂÂÂ¢ÂÂÂÂÂÂÂÂ¢ A Very High ORAC Product!